The Classic Air Medical crew, which partnered with Valley View Hospital in 2016, recently upgraded its helicopter features. The medical air service also made a cosmetic switch from the red and white aircraft to a sleek black and gray.From a medical standpoint, the upgraded helicopter features a new sliding patient loading system and seating arrangement for the flight nurse and paramedic, according to Reed Clawson, public relations official and paramedic with Classic Air.The interior of the helicopter now has airway seating, which gives the paramedic or nurse the opportunity to sit and work closer with the patient while in flight, he said. The new seating arrangement allows for the installation of a balloon pump mount. That will enable the crews to work with cath labs to help transport cardiac patients. 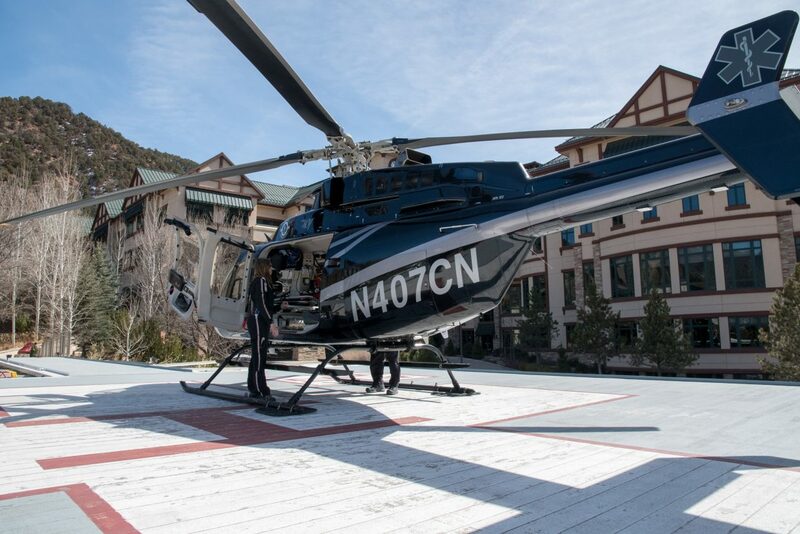 Classic Air has also started doing high-risk obstetrical transfers, which is not related to the new helicopter but is a newly provided service.Aside from the medical upgrades, the pilot is now flying with a Garmin 500 navigational system, allowing for better and safer flying through mountainous regions. 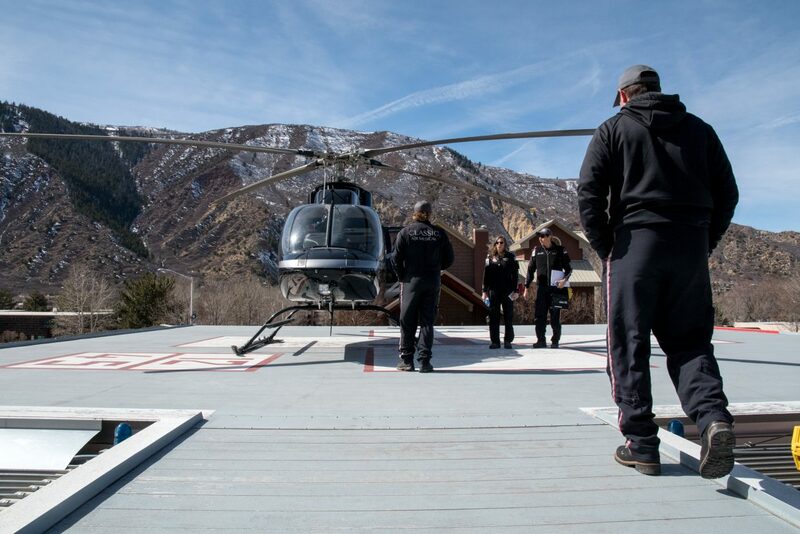 In this March 2018 photo, Classic Air Medical Flight Paramedic Jeffrey Begay and Flight Nurse Dev Kuhse prepare for any upcoming flights after returning back to Glenwood Springs from Denver. 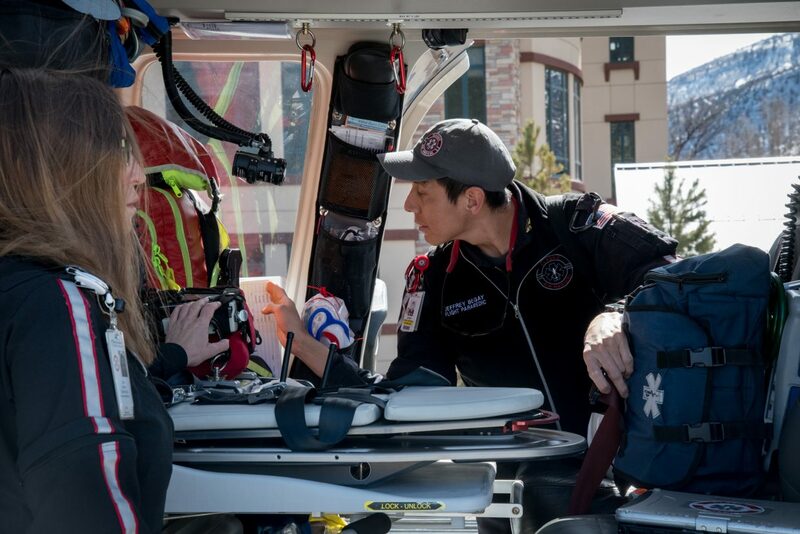 Classic Air Medical Flight Paramedic Jeffrey Begay and Flight Nurse Dev Kuhse prepare for any upcoming flights after returning back to Glenwood Springs from Denver. 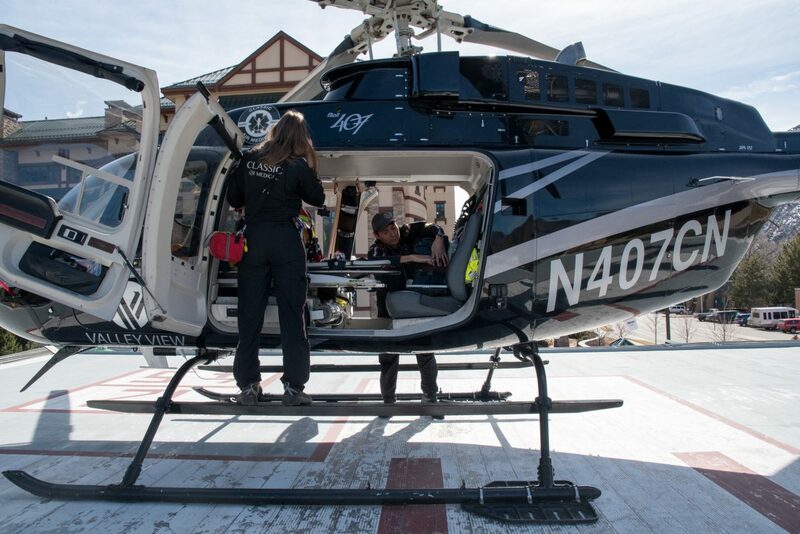 The Classic Air Medical crew regroup after returning back to Valley View Hospital after flying a patient to Denver. 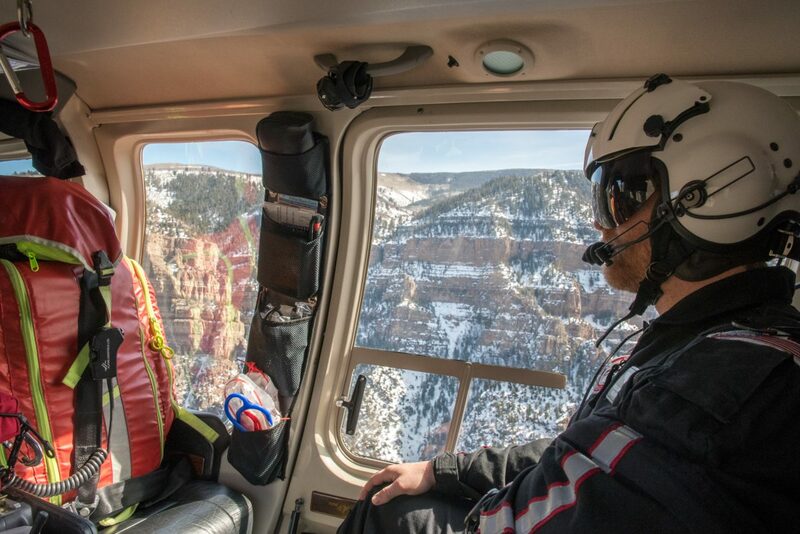 Classic Air Medical Flight Paramedic Reed Clawson sits back during a flight over Glenwood Canyon. 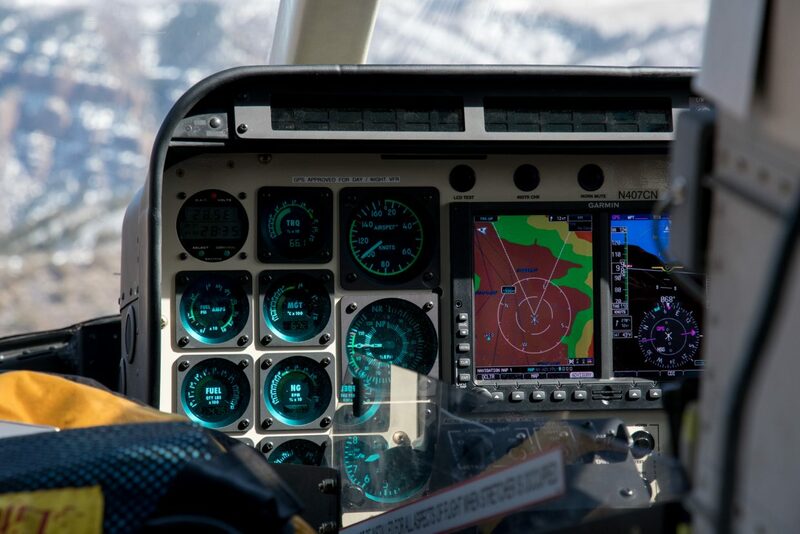 The newly upgraded Garmin GPS navigation system helps pilots fly above mountainous terrain and through low laying clouds or inclement weather.